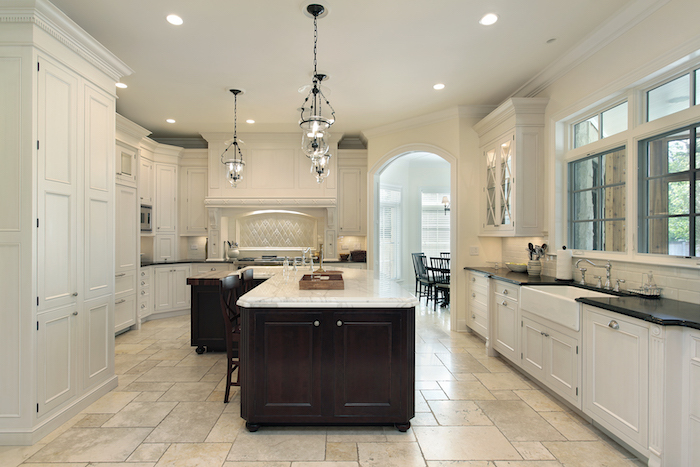 At MAC Built, Inc. we know that excellence is the only standard when it comes to remodeling your home. It’s your space, and you want an appealing home environment that provides comfort and inspires pride in your investment for years into the future. We understand how important this project is to you and your family, so the professional remodelers at MAC Built work with you to refine your vision and plan a project that meets your budget and scheduling requirements. 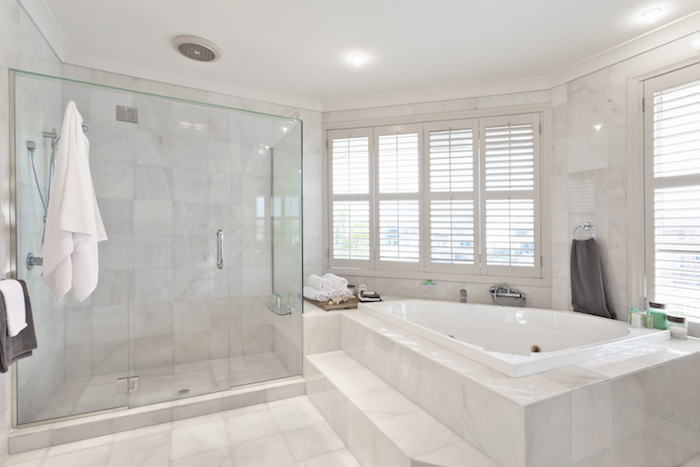 From interior spaces including living rooms, kitchens, entryways, and more to outdoor spaces including patios and backyard kitchens, the experienced home remodeling team at MAC Built provides all the necessary services to turn your project into perfection. We provide all the comprehensive construction, utility work, wall finishing, demolition, and more that’s needed for your successful remodel. We also take the time to walk you through our extensive collection of countertops, appliances, flooring, cabinetry, lighting, and more to ensure all your furnishings support your original vision. If you have any questions regarding our extensive remodeling services or if you would like to discuss an upcoming project, we invite you to contact us at 817-975-0533 today. MAC Built, Inc. is a residential remodeling contractor serving Weatherford, Benbrook, Azle, Aledo, Hudson Oaks, Annetta, Brock, and surrounding TX communities.